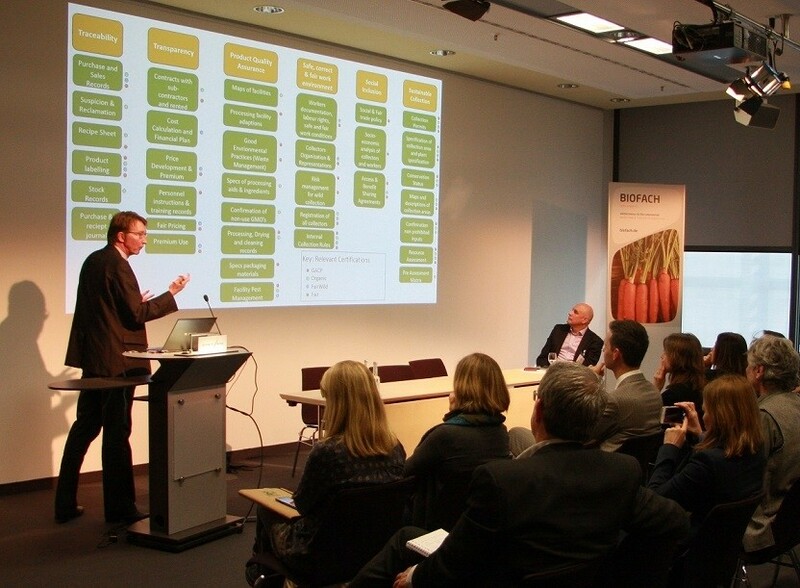 During BioFach 2017, we launched our integrated certification tool for suppliers of wild-collected natural ingredients. This tool helps suppliers to assess and certify their supply chains according to multiple sustainability standards at the same time. It includes all protocols to comply with international standards and certifications such as Good Agricultural Collection Practices (GACP), organic, FairWild and fair trade. Each standard demands different documentation sets, but these often overlap. ProFound first tested this tool in a pilot of the Dutch Import Promotion Bureau CBI that we manage in Northern Pakistan. This region is highly biodiverse, but faces depletion of natural resources and rampant poverty. We use the tool to establish a system for the sustainable sourcing of high-quality pine nuts with multiple quality and sustainability standards. The tool was welcomed by industry players, such as suppliers, international buyers, certifiers, trade promotion agencies and NGOs. They see how it can encourage more suppliers around the world to embrace multiple sustainability standards by simplifying protocols and processes. Suppliers of natural ingredients often find it unmanageable, too expensive and too time-consuming to produce the required evidence-based documentation they need for exports of sustainable natural ingredients. International buyers are also looking for better systems to facilitate their communication and partnerships with suppliers regarding certifications.